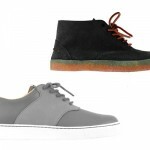 Check out these two solid sneakers released by Alife as part of their Spring 2011 Collection. The ‘Public Estate Mid Woodstock ‘comes in two suede colorways, featuring leather laces and a crepe outer sole, with added wingtip accents on the upper. 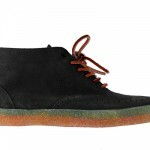 The ‘Northeastern Cadet’ is a low top, featuring leather and premium nubuck on the upper. The tonal look of both shoes is nice, but we especially like the depth created through the fine detailing. 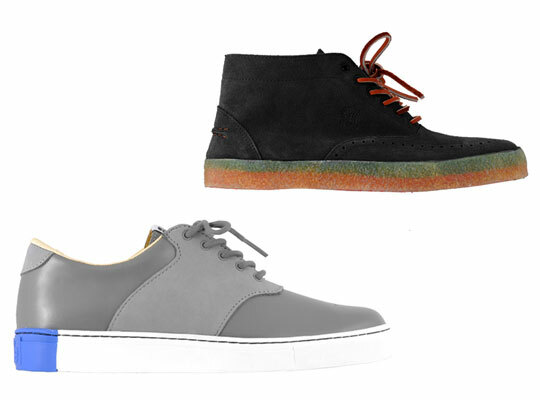 Both sneakers are now available from Kasina.